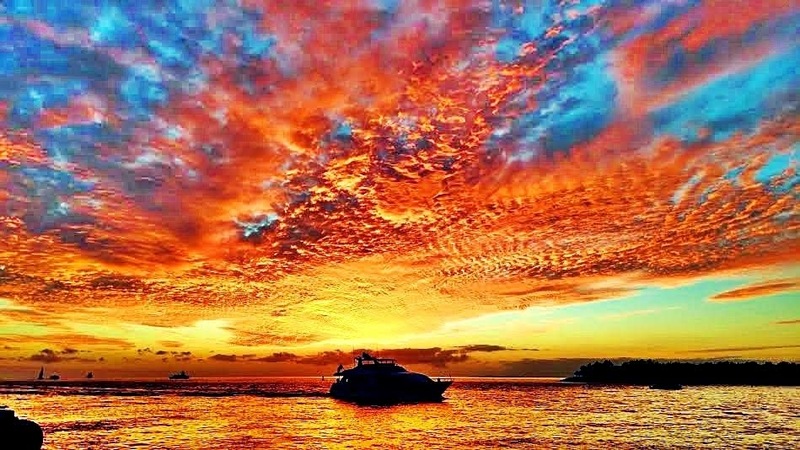 We see the constant struggles as newspapers, magazines, television and other forms of media try to identify a viable model to continue operating in a digital world. Google has captured many of us in our daily tasks. I only know this reality too well. I get my email through Gmail, blog through Blogger, get my blog images through Google Images, chat with my family members across the Country through Google Hangouts, use Google Chrome for my browser, save Google Documents to the Google Cloud, use a Google Android operating system on my smartphone and oh yes, do my web searches through Google. You can find an extensive list of Google products at this site. Libraries today are impacted by the digital revolution just like every other organization or business today. It maybe hard to remember that Andrew Carnegie financed the creation of public libraries back in the 19th century as a way for many newly arriving immigrants to have access to information as a way to become integrated into American culture. At the time the public education system was still evolving as a way for everyone to gain the education they needed to advance in social class. So as we move into the beginning years of the 21st century how do libraries continue to provide a necessary public service when we now have so many digital options for gaining access to information? Last week I had an opportunity to sit down with Valerie Gross, President and CEO of the Howard County Library System, to talk about some of the realities of operating a library today. 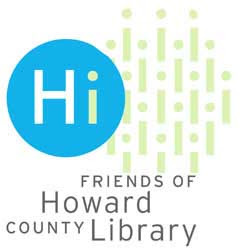 It is widely recognized that Howard County has an award winning library system. Last year's recognition by the Library Journal as "Library of Year" was only the latest recognition. In talking with Valerie it quickly becomes apparent that her vision of a library goes far beyond just a building with rows of books on shelves. The Howard County Library's reach into our community is extensive in many areas that are innovative in engagement with our community. The "Choose Civility" program is one example of this innovation. Choose Civility has become an identity for Howard County. No matter where you go in our area you don't look very long before seeing a car with the Choose Civility bumper sticker. I will never forget pulling up behind a car in Tucson, Arizona and seeing a Choose Civility bumper sticker on the car in front of me. This connection to our County has been replicated by many other community organizations. So you now see "Choose Love," "Choose Cycling" and even "Choose Insanity." 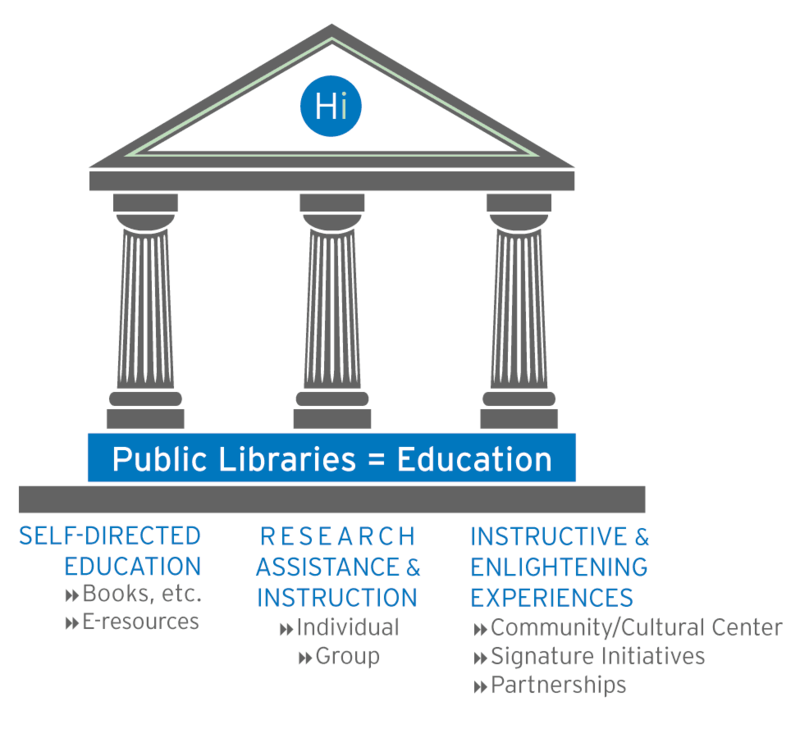 The Howard County Library has three pillars that define its mission to serve as an educational resource for the community. The first pillar of self-directed education is probably the one that most of us see as the purpose of a library. Checking out books to read, music to which we listen or videos to watch are only the first pillar of our Library. Equally important are the research assistance and instructional experiences that are provided through the many programs the library provides in its second and third pillar. The library has a list of book clubs for all types of readers, a blog on health and wellness in partnership with the Howard County General Hospital called Well and Wise, a literacy program called Project Literacy, the Howard County Book Connection in partnership with Howard Community College and English conversation classes for non-English speaking residents. Combine these services with hosting farmers markets, passport applications and its participation in the Blossoms of Hope project and you begin to see how deep the Library is involved in our community. The Enchanted Garden at the new Miller Branch is designed to be more than just an enjoyable outdoor venue for the Branch. It is an environmental and healthy living teaching tool for a wide variety of classes. So what type of person leads this valuable community resource? I was curious to know a little more of how Valerie came to her present position. In reading the information on her background on the Library website I was surprised to learn that she has a background in music and a law degree---not exactly the career path you might expect for someone leading a library. One common element of her various experiences was her interest and skill in "organizing things." Probably a good skill for someone in a library system! This exposure to organizing probably started with some of her father's work as an archivist. Her exposure and involvement in music growing up led her to study at the San Francisco Conservatory of Music. Once again her organizing skill was shown by her involvement in organizing the music collected in the library at the Conservatory. Moving from the Conservatory library to the library of a law firm developed her interest in the law and she decided to get a law degree to increase her skill with organizing a law library. 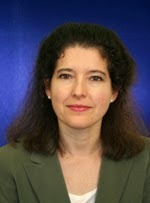 As the law firm grew so did her work with organizing the multiple libraries of the law firm. Moving back to Indiana to be closer to her family she found a job heading up the public library in Goshen, Indiana a town of about 36,000 people with one library building. She developed her skills at developing partners in the community and marketing the library by getting frequent stories about the library in the local press. The schools partnered with the library by giving a library card to every student. Valerie began to formulate her idea of a greater partnership with the schools in Goshen along the lines of our A+ program. Before these ideas came to fruition in Goshen she learned of the opening in the Howard County Library System for a new president. The question she faced in coming to Howard County was if her successes in small town Goshen would work as well in a much larger library system in Howard County. By providing a vision, having a highly professional staff and committed volunteers to carry out that vision last year's award as Library of the Year effectively answers that question. The demands on library services in the future will be different as our world continues to change at a rapid pace. Only those organizations deeply engaged with the community will be able to handle the changes as they occur. It is reassuring to know that our Howard County Library System has shown the ability to be a leader in our community's response to a changing world. 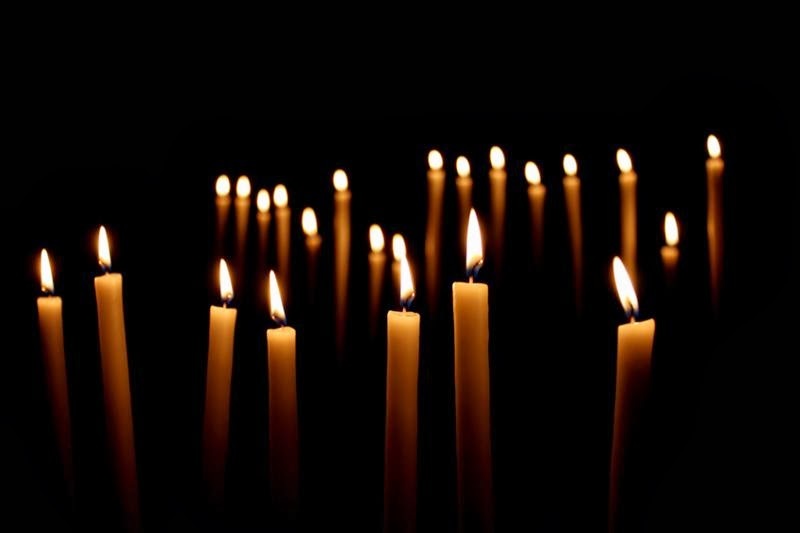 There will a candlelight vigil this evening for the young people who were killed at the Columbia Mall last Saturday. 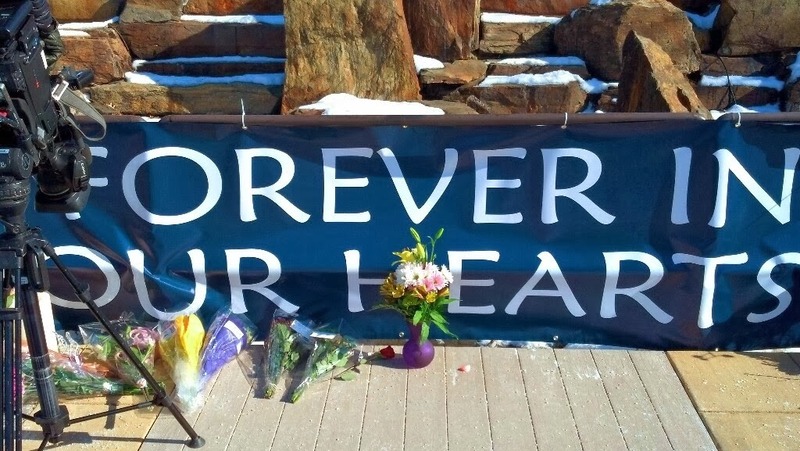 The vigil will be today, Jan. 30, at 5 p.m. at the outdoor memorial outside of Starbucks entrance to the Mall. Candles will be available for attendees. 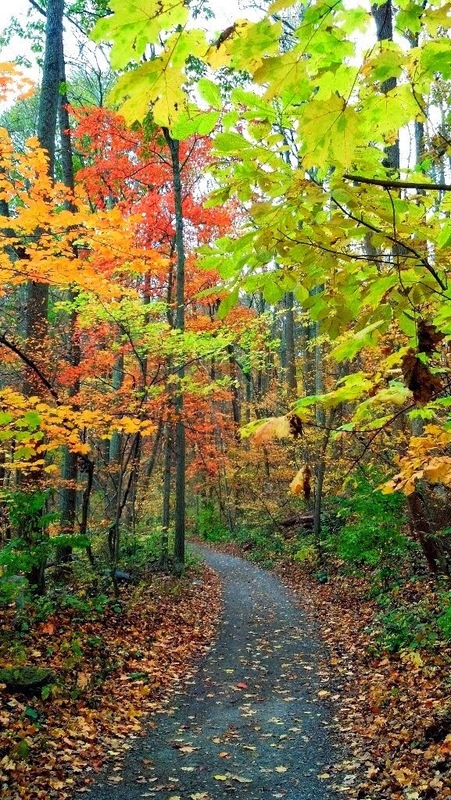 Columbia: 10th most perfect suburb? Lessons learned from "fat city"
Ready for the ice today? Child care: How to choose? Downton Abbey mania returns today!